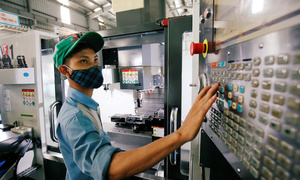 Government bodies need to create favorable conditions for startups to thrive, Vietnam's Prime Minister Nguyen Xuan Phuc said on November 29, 2018. 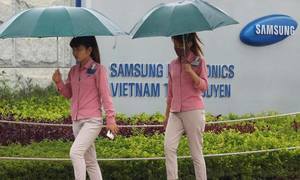 The Vietnamese government is willing to make changes in regulations to facilitate timely funding of startups, Prime Minister Nguyen Xuan Phuc said. Addressing at the Youth Startups Forum 2018 in Hanoi on Thursday, he acknowledged the challenges that Vietnamese startups have highlighted, saying that it is the task of authorities to find a breakthrough solution for creative entrepreneurs to start and run a business. He asked the Ministry of Planning and Investment, the Ministry of Science and Technology, the Ministry of Finance and the State Bank of Vietnam to create more favorable conditions for startups by making changes in the legal framework. "We need a breakthrough innovation in policies from government bodies to help startups succeed with their ideas," he told the forum, which attracted 300 entrepreneurs from across the country. The government is willing to share a part of the risks with startups, the PM added. He asked relevant ministries and other agencies to report in detail next month on the solutions they have identified for the problems that industry insiders have highlighted. 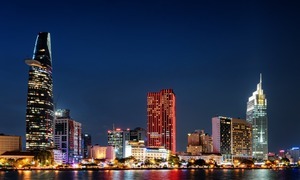 Vietnam has seen an increasing number of startups in recent years. The country’s speed of startup development ranks third among ASEAN members. But regulatory obstructions are hindering their ability to attract funds they need to establish themselves and thrive in the market, entrepreneurs said at the forum. 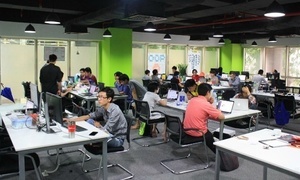 Thach Le Anh, founder of Vietnam Silicon Valley, a government-backed organization aiming to stimulate the growth of startups, said that angel investors are reluctant to invest due to a lack of incentives in tax and policies. Angel investors are people who inject money into a new business in the early stage. The early financial support is crucial for a startup to succeed, Anh said. Nguyen Manh Dung, a representative of the investment fund CyberAgent Veuntures in Vietnam, also said that many investors want to invest in Vietnam’s startups, as larger markets like the U.S., Japan and China require bigger capital and fewer opportunities. Investors are also reluctant about later stage investments, when profits can be extracted, because of slow administration procedures, he said. 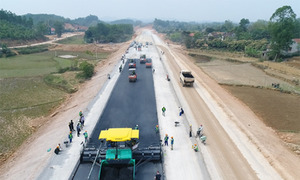 Disbursement procedures in Vietnam could take from six months to a year while the very nature of startups is that they need to act fast, he added. 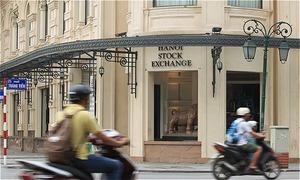 Dung also said that divestment was one the main concerns that investors have. "These challenges take opportunities away from startups," he said. Dam Quang Thang, CEO of AgriTech Village, a company which assists local startups in agriculture, said that although startups often use new technological solutions, they have to go through a traditional testing method, which is more time consuming than it should be. A representative of Vietinbank, Vietnam’s fourth-biggest listed bank by market capitalization, said tight bidding procedures and long financial checks were preventing the bank from investing in a tech startup. "Startups struggle to sell their products to investors as they have to go through the traditional process. 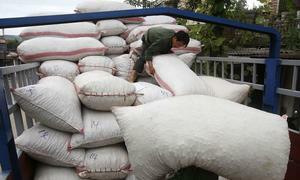 There must be a better way for them to sell their new solutions," the representative said. Last year, Vietnamese startups received $300 million in investments in 92 different deals, according to startup accelerator program Topica Founder Institute (TFI).